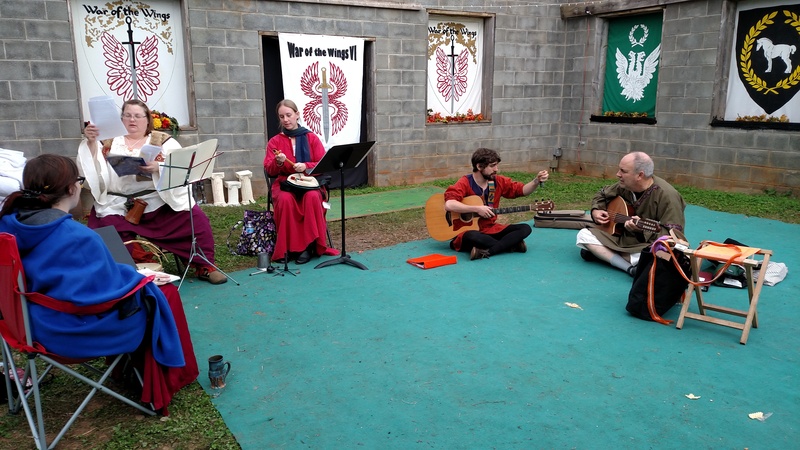 Atlantians Performing at Pennsic 45! 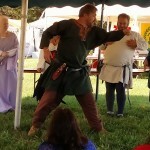 If you want to go to the Performing Arts stages at Pennsic and say “Hey! 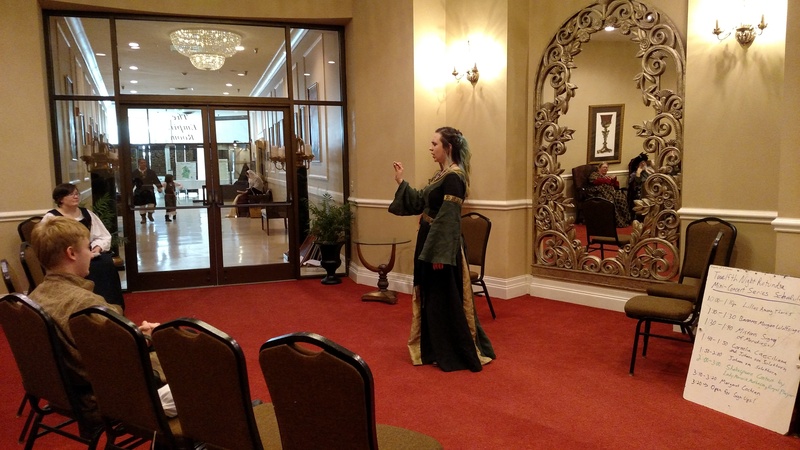 I know that performer!” then feast your eyes on this list of your fellow Atlantians and their performance days and times! 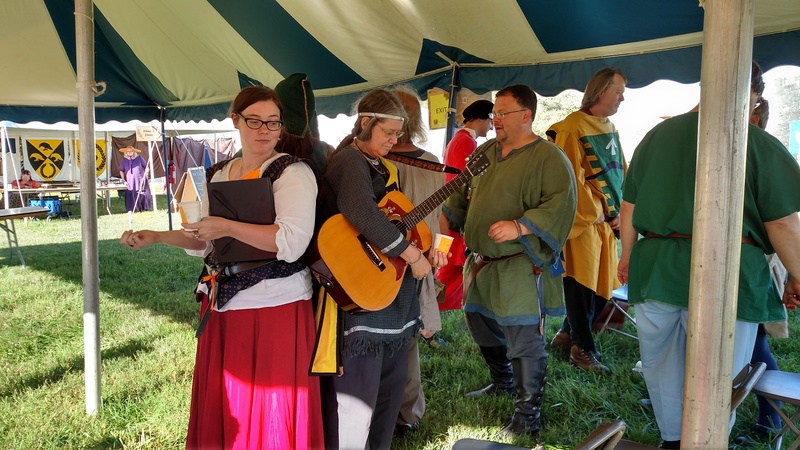 Bardic Music Expo – Monday August 8 from 1:00-4:00 – many Atlantians have slots including Lord Johann von Solothurn, Lady Scholastica Joycours, and Dragonsong! 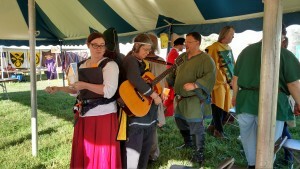 Bardic Exposition: Monday 1:00 – 4:00pm Master Efenwealt Wystle presiding over a smorgasbord of Pennsic Bards! 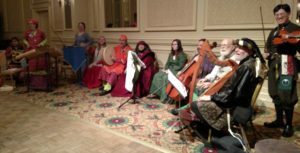 Atlantia Queen’s Bardic Circle – for everyone! 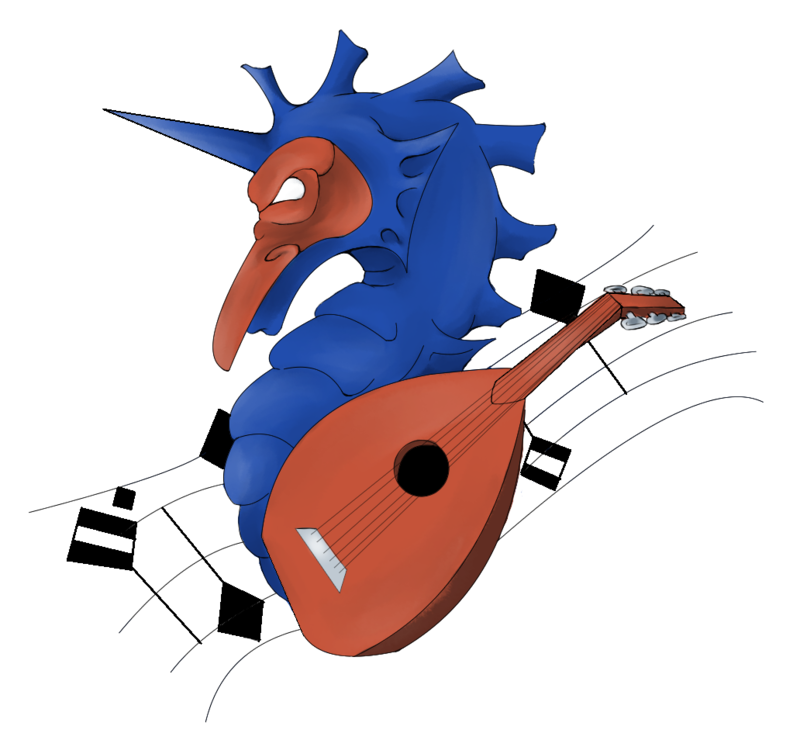 Middle Sunday, August 7, starting at 8:00pm in Atlantia Royal Camp. Hosted by her Majesty, coordinated by Lady Scholastica Joycors. 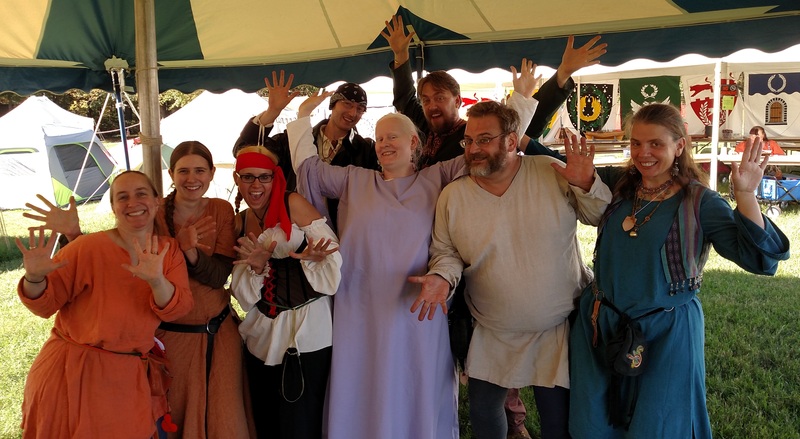 Master Efenwealt comedy music halfhour — Monday at 6:30 at the Amphitheater, opening for the “Who’s Line Doth It Be” show where you may see more Atlantians performing improv comedy! 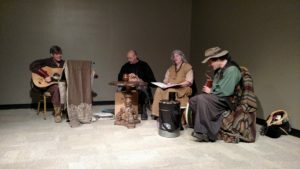 Mar Yaakov HaMizrachi performs “The Book of Delight” Monday August 8 at 8:00 – 9:00pm in the PAT – Tah Sh’ma! 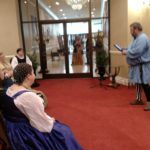 Come and hear! 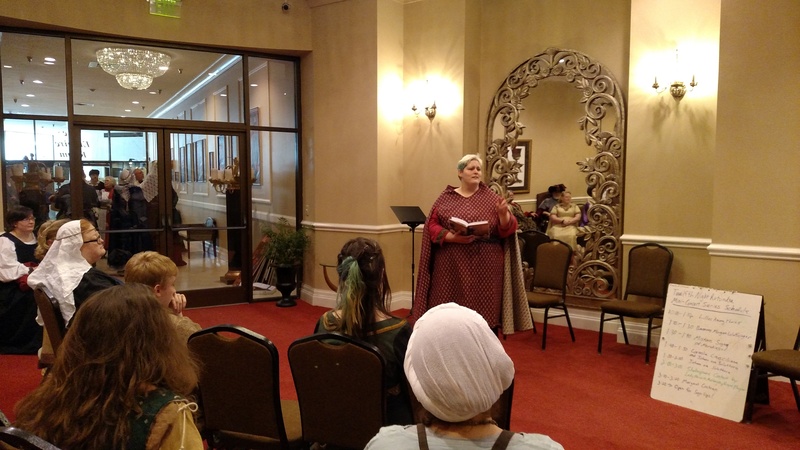 Storyteller Mar Yaakov HaMizrachi in performance of his reconstruction of the period work “The Book of Delight” by Yosef ben Meir Ibn Zabara. 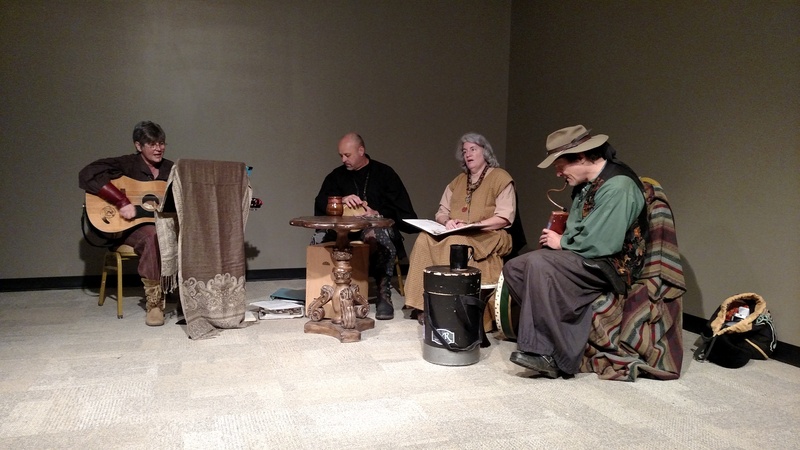 Zabara wrote this classic work of folk tales in about the year 1200 in Toledo, Spain. Hear how a clever fox seeks to trick a foolish leopard to his doom! Only the leopard’s wise wife stands between our Well Meaning but Foolish Hero and his certain death! 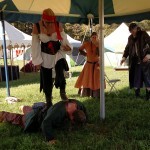 In this contest of wit between a loving wife and a cunning foe, whose cleverness shall prevail? 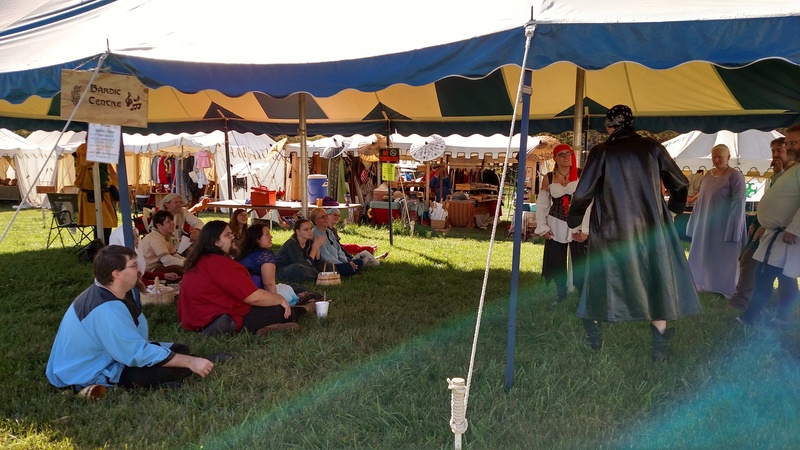 Commedia Expo: Sunday August 7 at 2:00pm – Performances by Lady Avalina del Dolce, Lord Derek le Gard, more from Vagando Stolti, Lord Manus MacDhai, Lady Sophia the Orange, and possibly more! 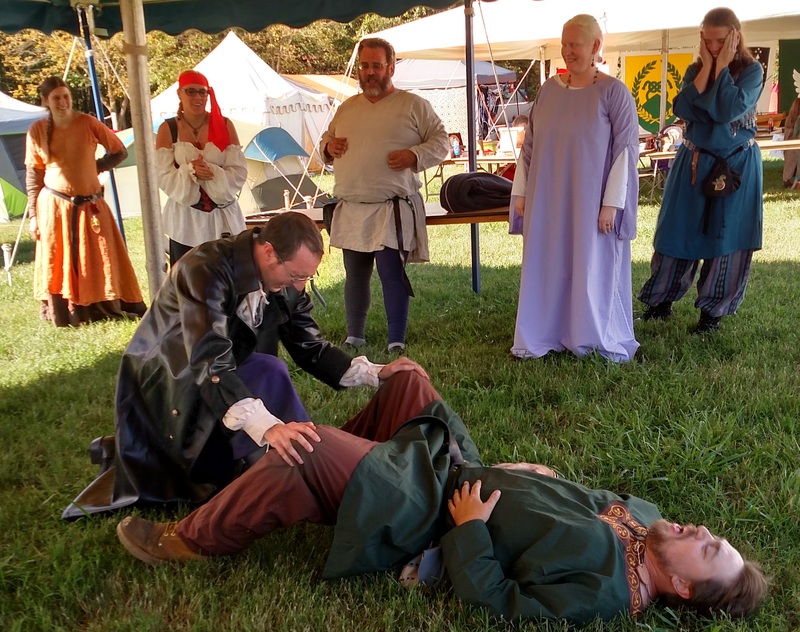 Pennsic Commedia All Stars show: Thursday August 11 at 9:30pm – Directed by Lady Sophia the Orange with performances by Lady Avalina del Dolce, Lord Derek le Gard, Lord Manus MacDhai, Lady Genefa Wolfelin, and Lady Tessa Despina! 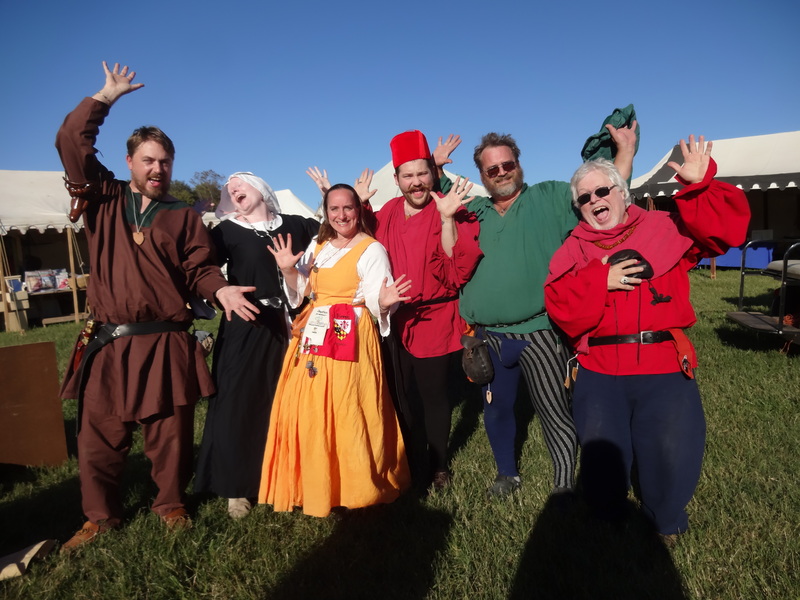 Pennsic Fools’ Parade – for everyone! Tuesday August 9 at 3:00 pm starting at the Bath house. Lead by Lady Sophia the Orange. 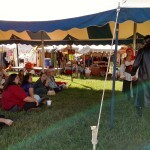 Children’s Fete – Wednesday August 10 from 12:00pm – 3:00pm. Performers organized by Lord Richard Wyn! Performers that are often seen there include Fevronia and Igor, Deridre o’Bardhan, and sometimes that Spare Time Fool, Efenwealt! 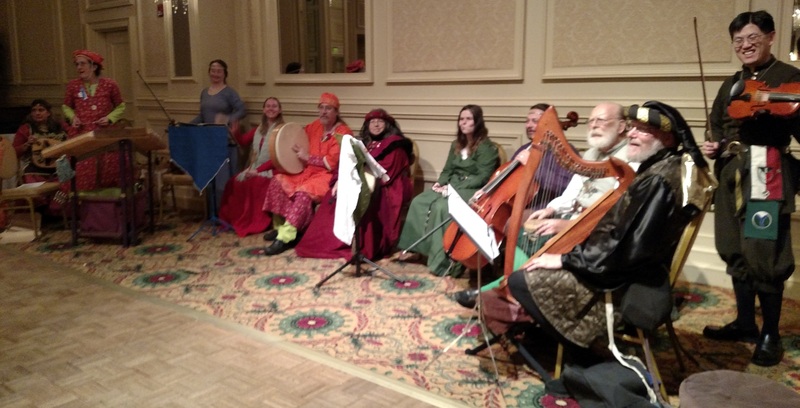 Vingulf Hall is Adults Only after 8:00pm on Friday Night! 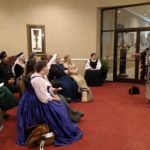 Research has shown that some material from the sixteenth century and earlier is not appropriate for modern day children and teenagers. Specifically, the material in the research is not appropriate. 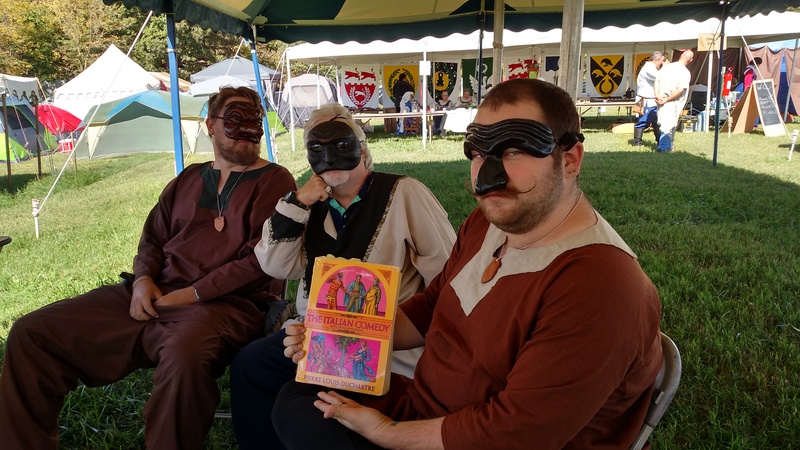 Many woodcuts, paintings, and sketches of commedia dell’ arte from SCA period depict scenes that would be rated R or worse in modern movies. This does not mean that as adults we should not attempt to recreate this part of history. Most of it is perfectly harmless with an adult’s perspective (enema syringes, uncovered body parts, bodily fluids, etc.). 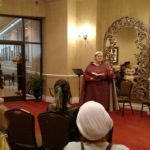 It does mean that we need to create a safe space with walls and clear boundaries and communicate clearly regarding when and where we will engage in art forms that are not completely 100% guaranteed family friendly so those who wish to not engage can be not bothered. 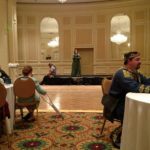 War of the Wings is an event with enough space that some has been set aside, with clear boundaries, for an adults only area. Here we can allow for some of the material from commedia dell’ arte that is not appropriate for children to be brought out from the books and used in real life plays. I Firenzi has brought such a play to War of the Wings for the second year and will perform it in Vingulf Hall at 10:00pm on Friday night. Bouncers will be stationed at the doors to Vingulf Hall for everyone’s sanity. If you or a companion of yours is under 18 years of age, you are not allowed in Vingulf Hall after 8:00pm. 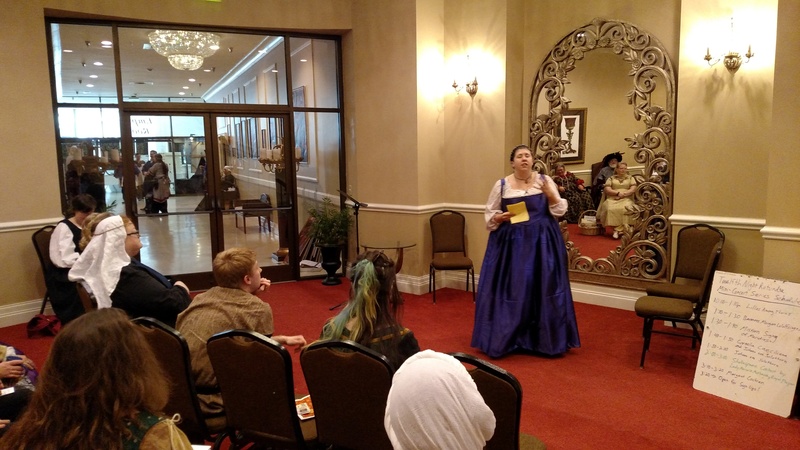 If you wish to break this rule, you must ask for special permission from Lady Sophia the Orange so that you and your adult guardian can make an informed decision based on full disclosure of the adult content expected to be presented in the play. Last year, two exceptions were made after careful conversations with parents, and the teenagers were not scarred. 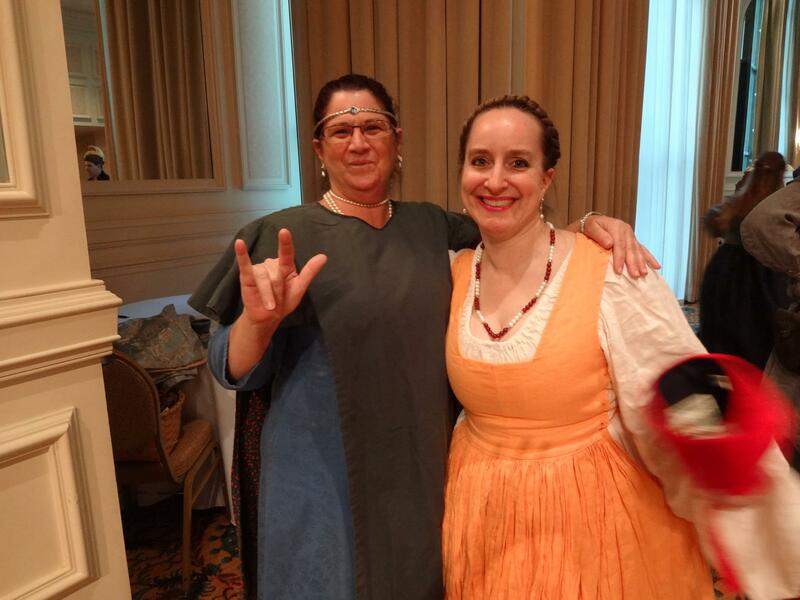 They both lived on to perform commedia themselves. 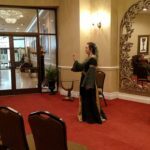 Please do not hesitate to ask any questions ahead of time or get clarification from Sophia by emailing “capo AT ifirenzi DOT com” or you can also use dmoas-performance AT atlantia.sca.org. 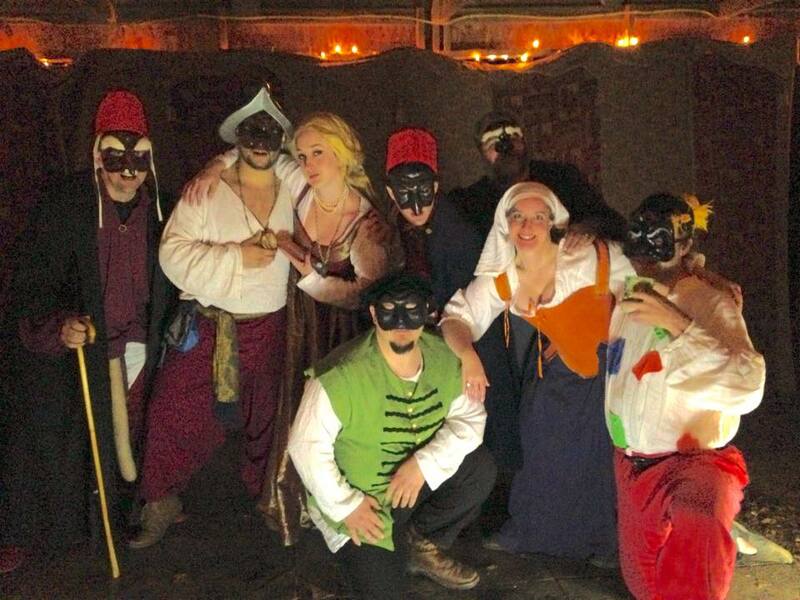 Commedia dell Arte by i Firenzi is improvised, so some risk is implied. No guarantee is made regarding exactly what will happen, what the audience will see, or what will be exposed during the play. 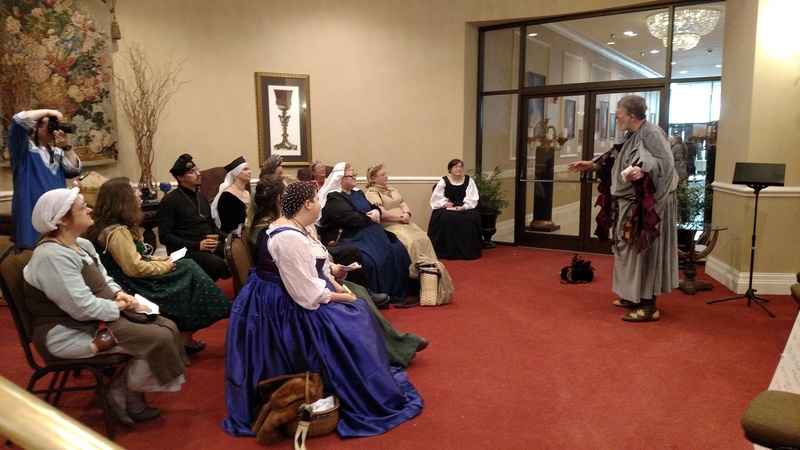 All attendees enjoy the play at their own risk. Photography, videography, and recording of any kind at all will not be allowed under any circumstances. 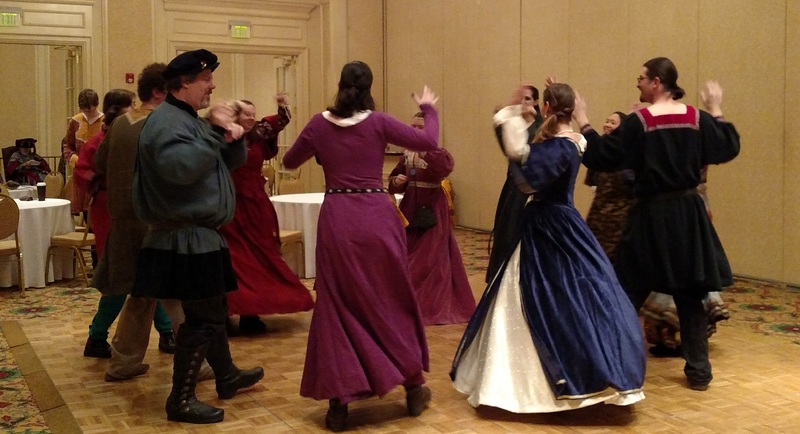 This year, i Firenzi is not the only performance for adults only in Vingulf Hall! 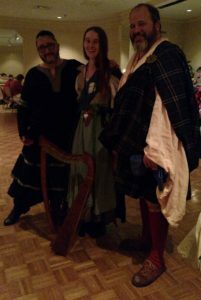 Remember, Vingulf Hall turns into an Adults Only zone after 8:00pm on Friday night, which is when the Bawdy Bardic by Ky begins! 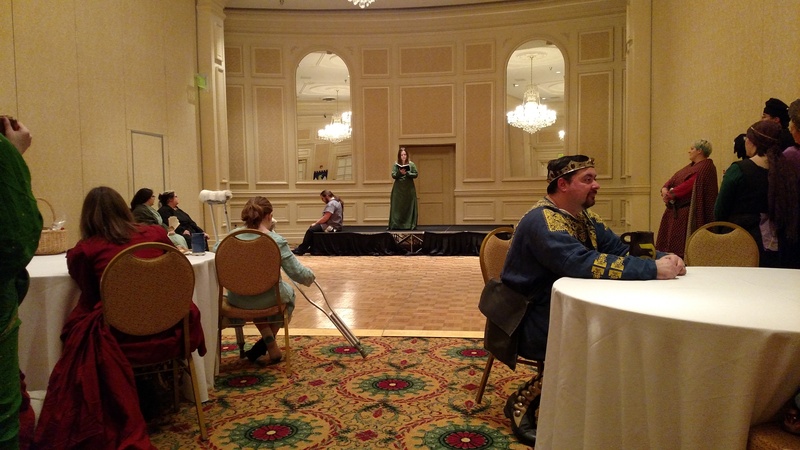 As with all performances at War of the Wings… BRING YOUR OWN CHAIR!!!! Friday night at War of the Wings… here is your lineup in Vingulf Hall! 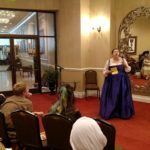 A beautiful, creative, and vivacious young lady named Ky will sing some of her own bawdy songs and lead a bardic circle in Vingulf Hall for those adults 18 years old and older who want to sing with her! 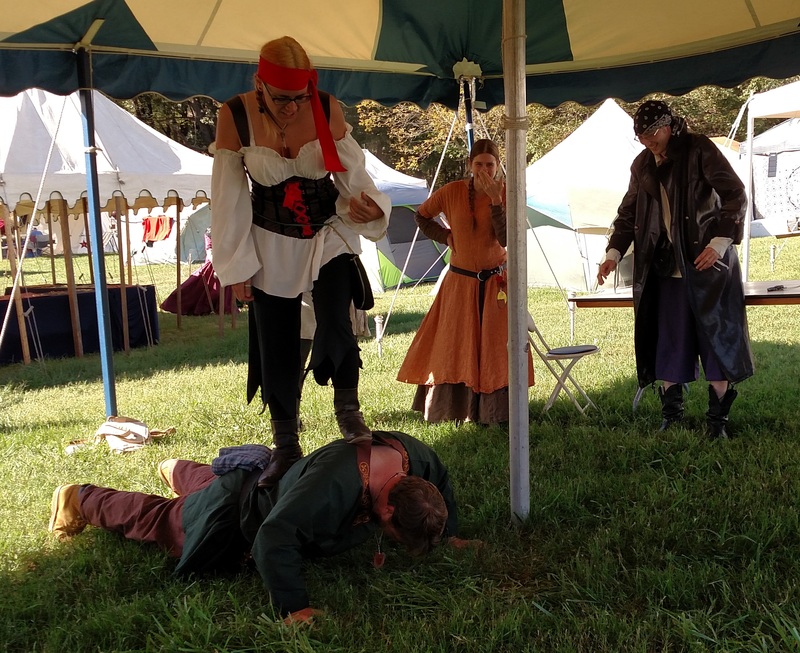 And if that weren’t enough… the ancient tradition of taunts and insults lives on! The opposing sides of the War of the Wings will have the opportunity to engage in millennia old tradition of taunting and insulting the other side. Each side will have no more than 15 minutes to crush the souls of the other side taking turns politely. Then… what you’ve been waiting for since Pantalone stripped to his skivvies last year! 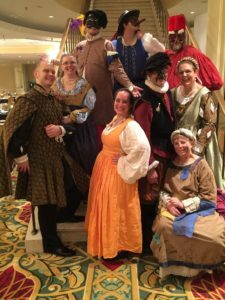 The infamous annual “Naughty Show” of i Firenzi appears again at War of the Wings as a rare demonstration of some very real and documentable material of period commedia dell’ arte that is not family friendly nor appropriate for children at a regular SCA event. 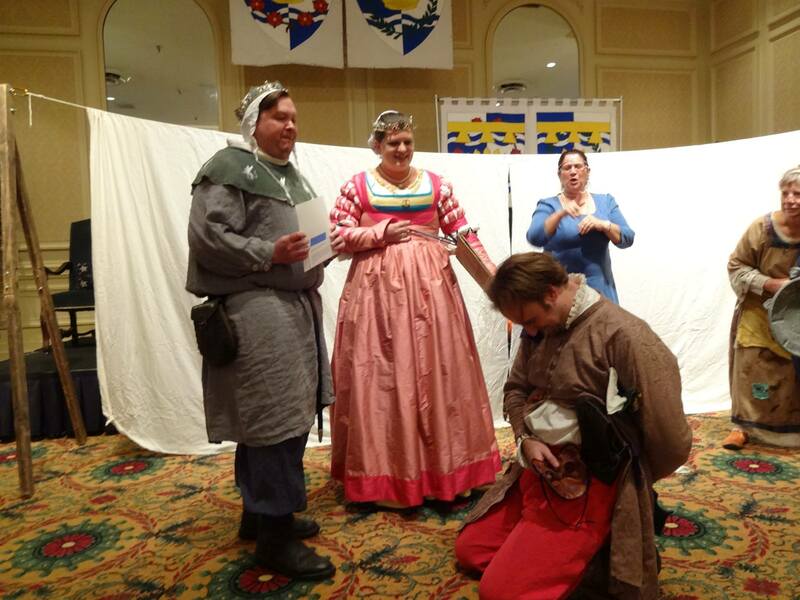 I Firenzi is grateful for this opportunity to stretch their creative muscles and perform some of their art form that is not safe for regular SCA events but appears regularly in commedia documentation. Beautiful women will parade around Vingulf Hall with this documentation for anyone interested in the educational portion of our program. 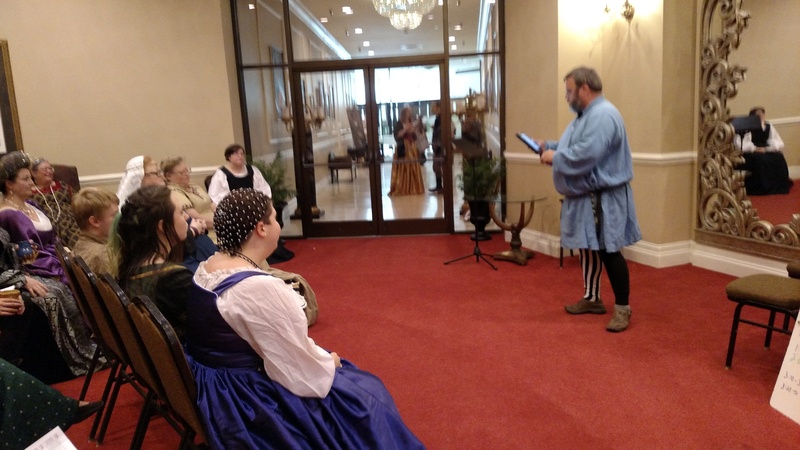 The family friendly version of commedia dell arte will be presented on Saturday in the Iron Commedia production before royal court. The scenario, “The Issues of One’s Loins”, was written by Luceta di Cosimo, currently living in Pittsburgh, PA and regularly writing scenarios for i Genisii (often seen performing at Pennsic) in the style of Flamino Scala of Florence in the late 16th century. 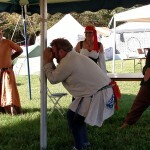 For more information about commedia or i Firenzi, visit www.ifirenzi.com and watch the videos! 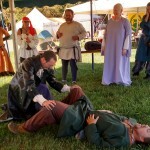 Visit http://warofthewings.com/performing_arts.html for all your War of the Wings Performing Arts info! 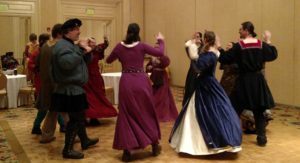 And if you’re looking for something lower key or guaranteed to be Family Friendly… there’s a lovely Castle next door to Vingulf Hall with European Dancing and a live Pick Up Band! 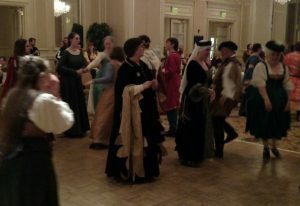 http://warofthewings.com/details/dancing.html The music and dancing starts at 7:00 with the first half hour focused on kids.